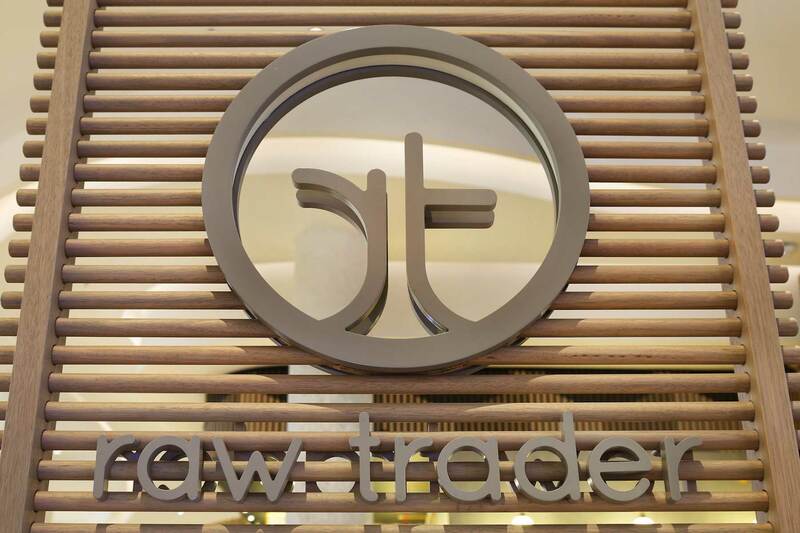 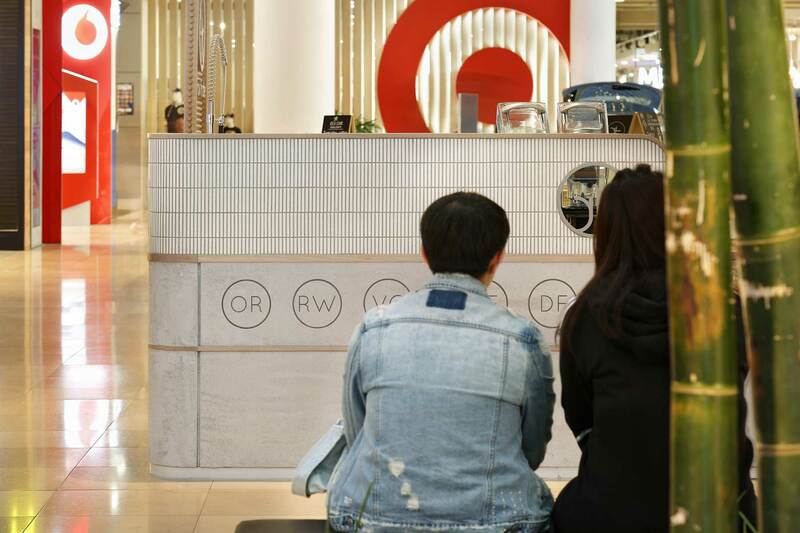 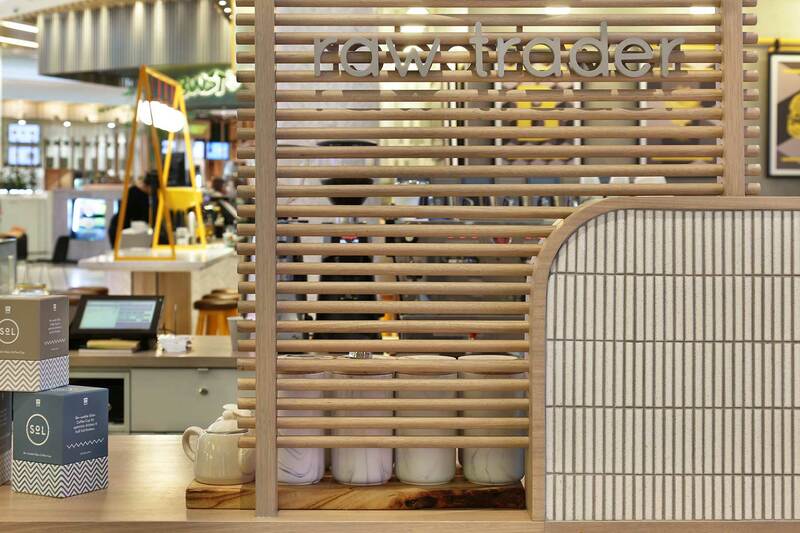 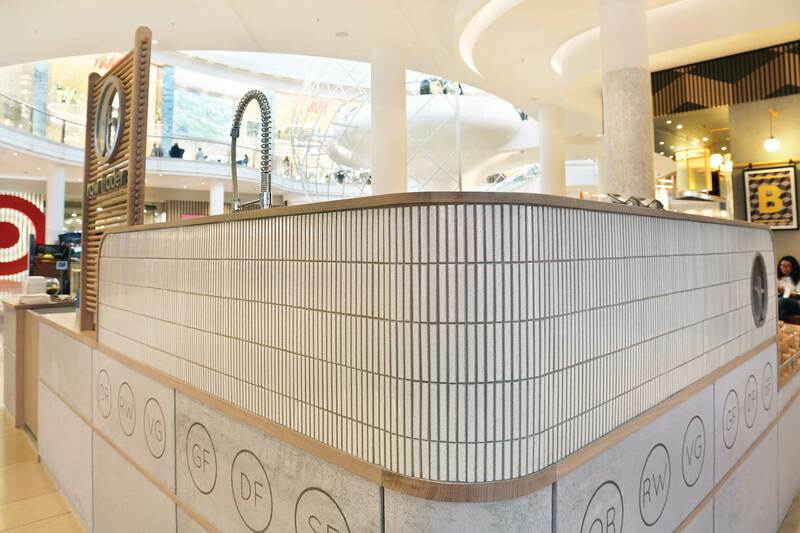 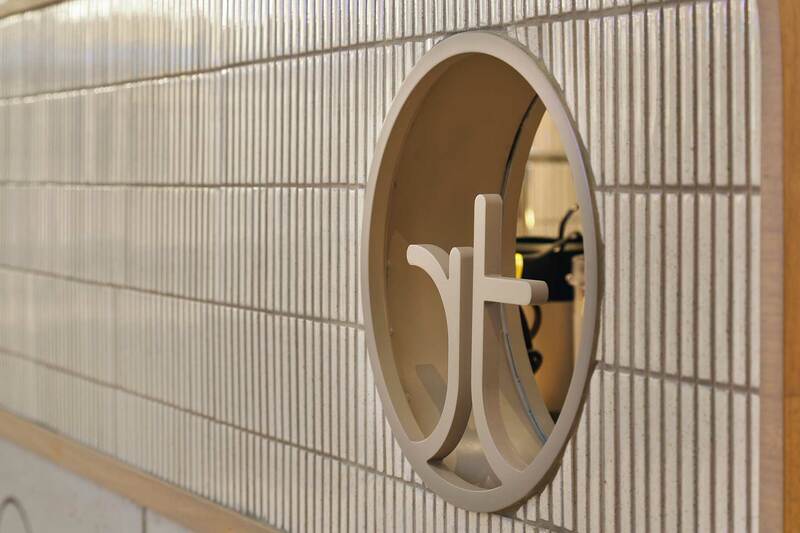 RAW TRADER - CHADSTONE | Studio Y. 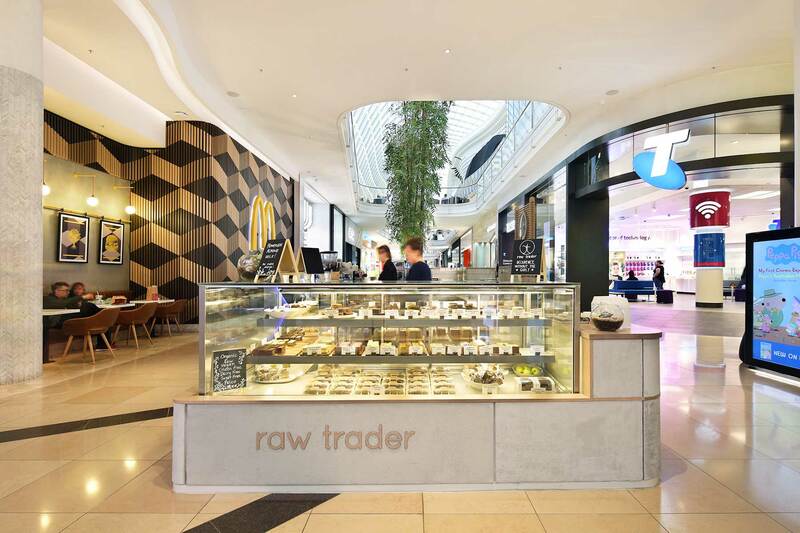 Raw Trader is a raw dessert bar specialising in all things vegan, organic, paleo, gluten free, dairy free and sugar free. 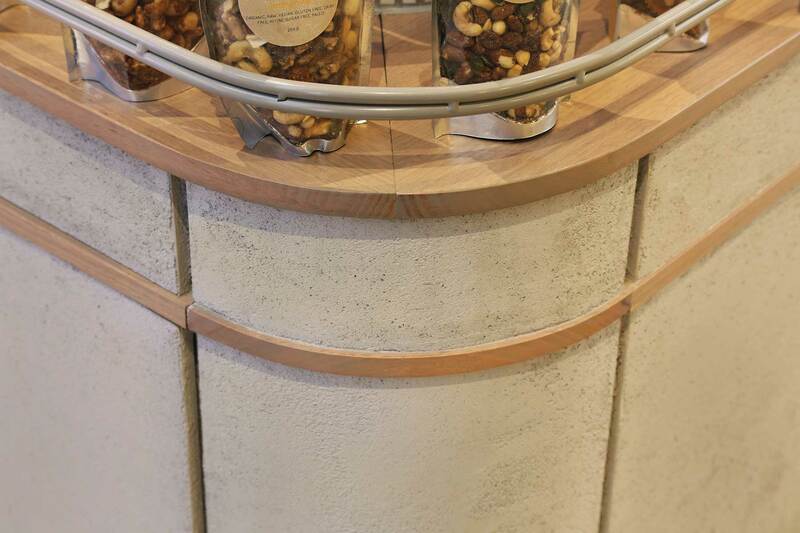 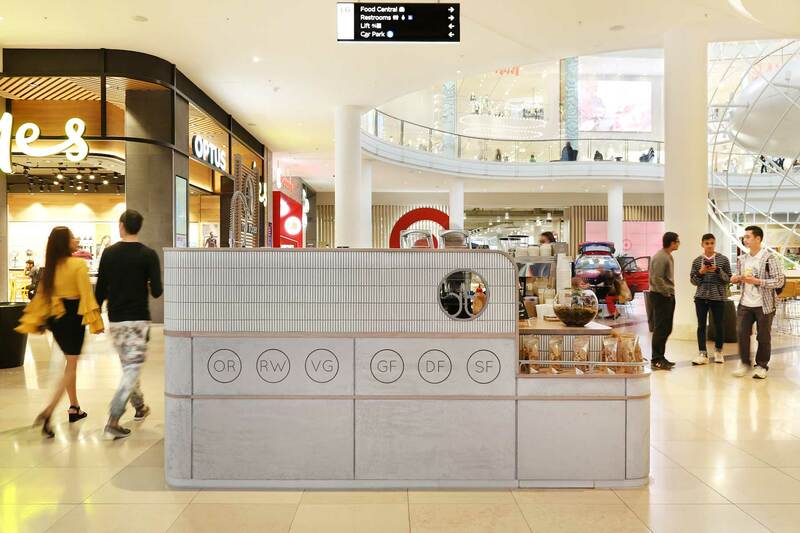 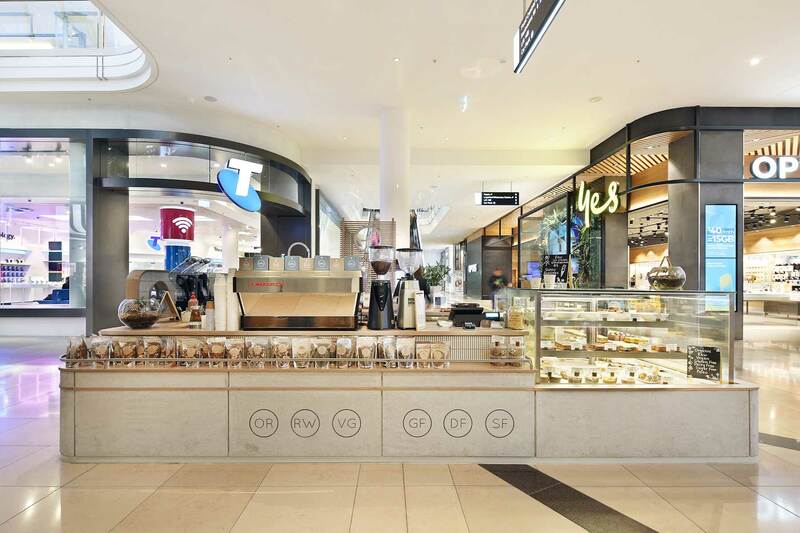 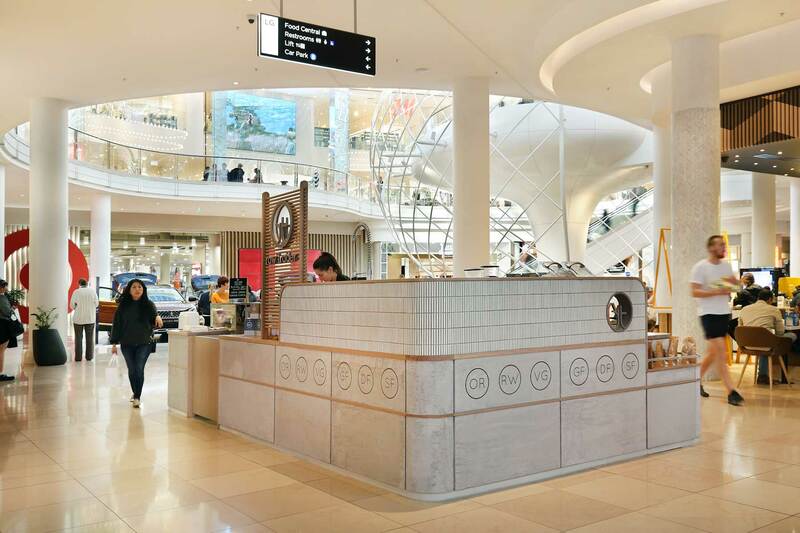 Our brief was to design a new kiosk for their Chadstone tenancy that echoed the design cues of their existing raw food deli in the CBD; but also carry a fresh new personality in line with the Chadstone aesthetic. 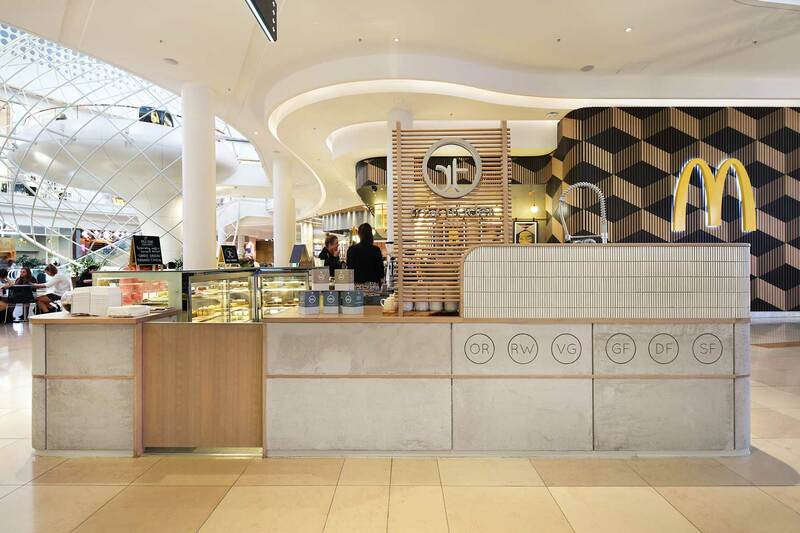 Key points focused on were spotlighting the delicious desserts on offer while creating a light, ethereal design which would not hinder sightlines to other tenancies.